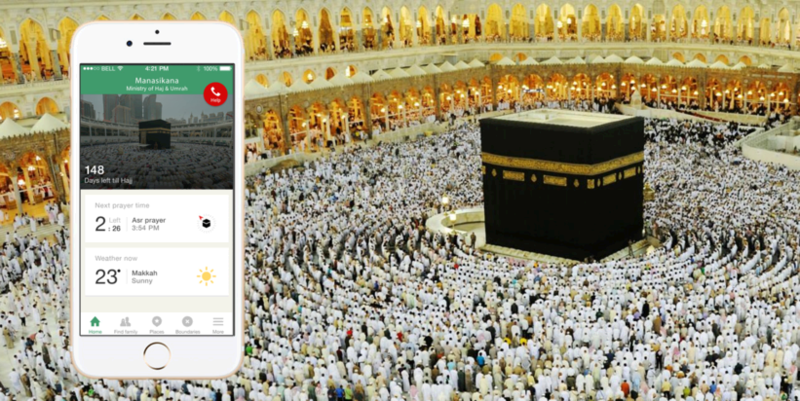 With Hajj being round the corner, many apps have been launched to assist people during their pilgrimage. The best among these is the upgraded version of the Manasikana app launched by the Saudi Ministry of Hajj and Umrah. Available in seven languages (Arabic, English, French, Urdu, Malay, Turkish, and Bengali) the latest version of Manasikana has many easy-to-use features. Offline maps: Locate places of public interest such as nearest Masjids, restaurants, restrooms, shopping malls, etc.